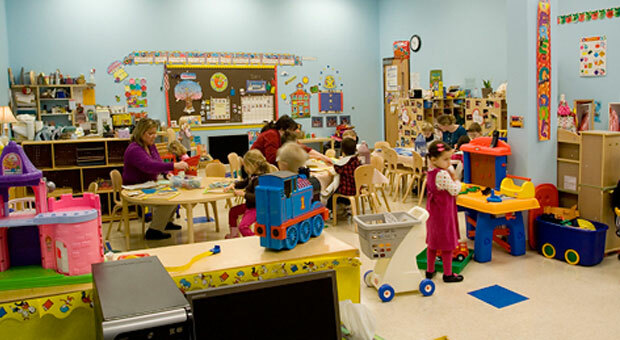 We provide a directory of free preschools in West Haven, Utah. The list includes VPK, Head Start Programs and other government subsidized schools. There are also thousands of local non-profit organizations that provide free preschools. Head Start Application You may pick up an application at 3159 Grant Ave, Ogden prior to the recruitment date, complete it, and bring it and the required items to the next recruitment date.